...having citrus trees in my backyard. ...staying in bed well beyond noon, and getting lots of cuddles. while their papa teaches classes at the university. ...going for long runs during beautiful, sunny mornings. ...having a house of our own, to fix up as i please. what have you been dreaming of, lately? for the future: acres of land for a plethora of dogs, deep snow (for my plethora of dogs to pull be through), cold crisp winters to make me appreciate the sunny summer days, a record player to spin beautiful tunes, the produce of a summer garden, and my own grand kitchen to outfit with all the essential ingredients for getting creative. and for now: warm sunshine and outdoor rocks to climb, fresh produce from local farmer's markets, and good books to offset all my sciency readings. I could use a mid week movie day every week! I've also been dreaming about hot cocoa. Yum. And going somewhere tropical, winning the lottery and never having to do laundry AGAIN! Haaa. Citrus trees in the backyard sound delightful. Sigh. I've been dreaming of a house of my own, too! 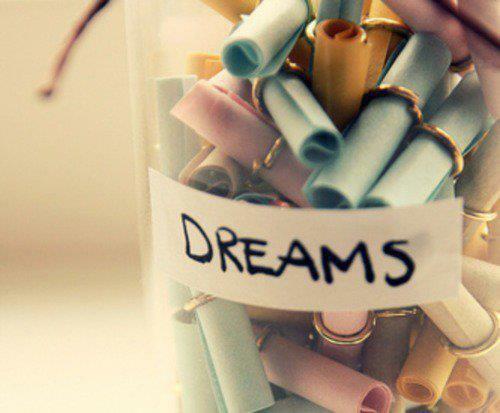 You have beautiful dreams! I love them! we have a lot of the same dreams right now, particularly having little one running around while our hubbies teach at university and having a house of our own to fix up as we please. oh and I've always dreamed about having citrus trees.. I've thought about getting an indoor lemon tree online. hope all is well. excited for you that your dream of becoming a yoga trainer has begun! I've been dreaming of citrus trees as well!!!! Hope all is lovely. BISOUS!